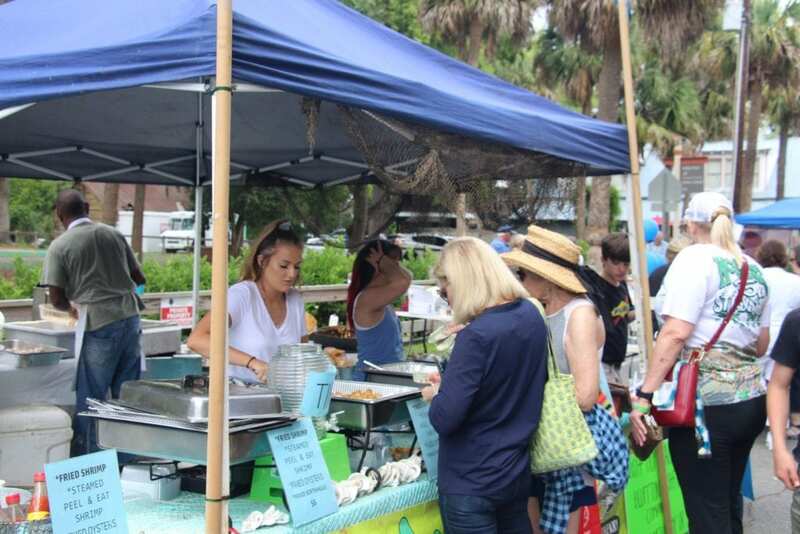 Mark your calendar for Taste of Bluffton, which is a Southern Celebration of Food. 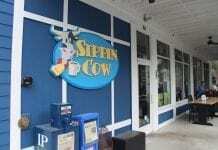 Beginning April 7th through April, 13th, 2019, Bluffton will be holding its first ever restaurant week in conjunction with Taste of Bluffton. Sunday, April 7th will be Taste of Hampton Lake. Monday, April 8th through Thursday, April 11th it’s officially Restaurant Week. 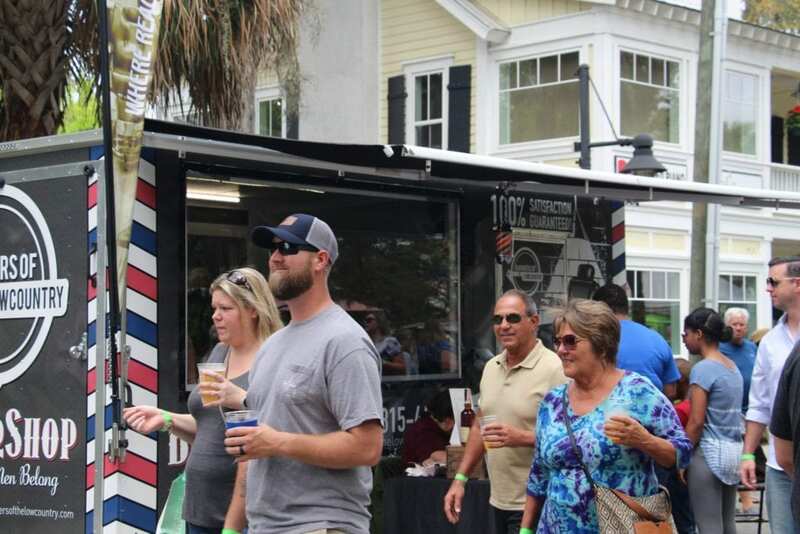 Friday, April 12th will be the Craft Beer Fest (Brews under the Stars) followed by Saturday’s Taste of Bluffton Street Festival. April weather is spectacular in Bluffton. Averaging day time highs of 76 and nighttime lows of 56, making it the perfect time of year to visit Bluffton. Wear your favorite pair of jeans and a casual jacket (perfect event to dress like the Rock Star you are). Plan on big crowds due to great weather (we only average 5 days of rain in the month of April) and low humidity. Walk the streets, tour art galleries, have drinks outside at your favorite bar by the fire pit and enjoy the lights of Bluffton. Taste of Hampton Lake April 7th, 2019 4:00 pm and 6:30 pm. This event features well-known local chefs and benefits two local charities, including Bluffton Self Help. 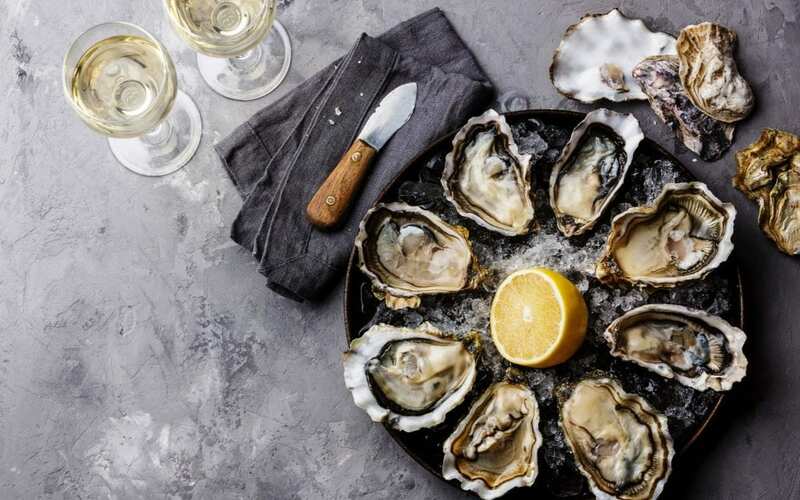 Come for an evening of fun times as we travel around Hampton Lake and sample some great food and wine pairings in beautiful custom homes along the lake. ***Purchaser must choose time slot*** Tickets are $100 and limited seating is available. Act fast because the tickets are on a first come, first serve basis. 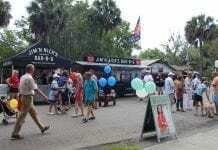 Calhoun Street Festival April 13th 10:00 am till 5:00 pm. 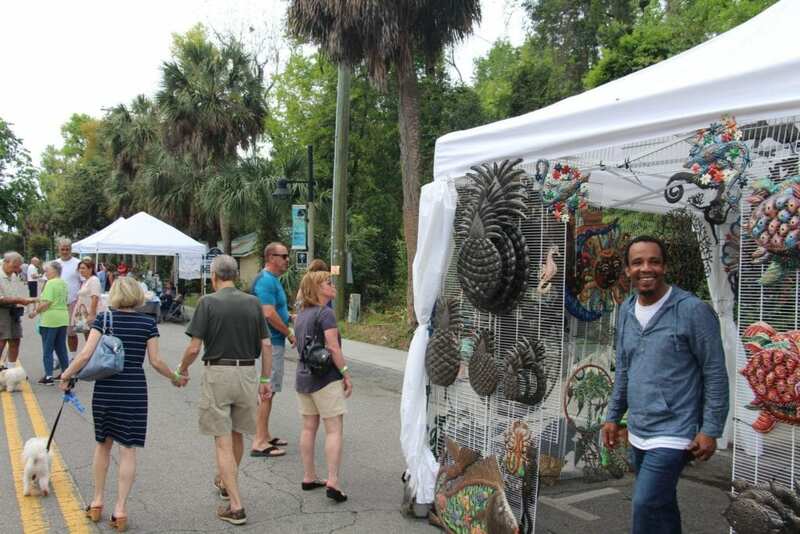 This annual Street Festival takes place on Calhoun Street in Beautiful Old Town Bluffton, SC. Tickets are $10 per person (must be 21 and over) and the ticket price includes one beverage. Of age, drinkers will be identified by their wrist bands. 21 and over must purchase an admission ticket, which includes wristbands for entry and one beverage ticket. All underage guests are welcomed for free. Purchase sample plates of delicious food from various local restaurants, as well as enjoy some shopping with local vendors. To learn more about Taste of Bluffton, click on the following link!